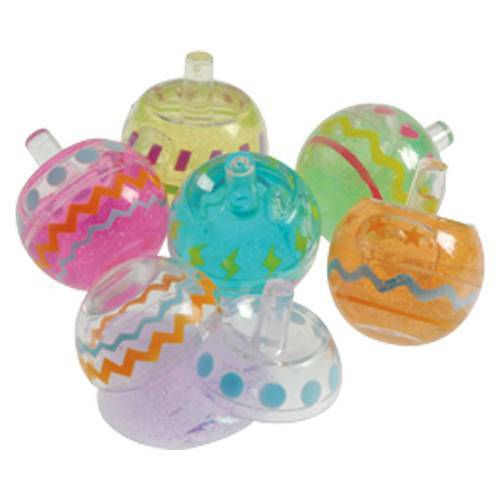 These upside down tops are filled with colorful and sparkly putty. These pastel colors and designs make great Easter basket goodies or party favors for any occasion. Trying to find the right party favor or carnival redemption prize? Then look no further than slime or putty. 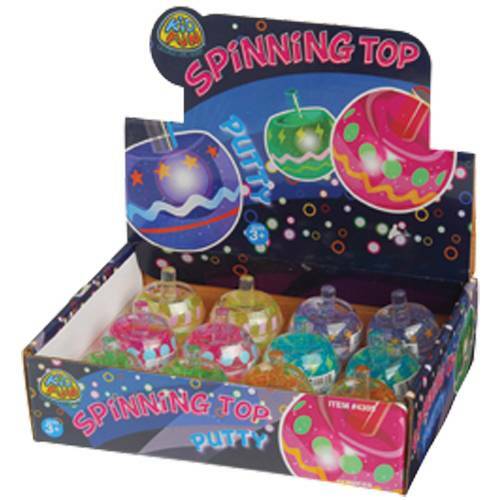 Kids of all ages love to play with these sticky, stretchy, slimey and gooey toys. The gross factor of slime is always a crowd pleasing favorite at any Halloween party. So stock up on some slime or putty today. We have a wide selection sure to fit any party theme.